After an incredibly hot summer in Arizona, it has been nice to turn off the air conditioning and enjoy the fresh air from the outdoors. 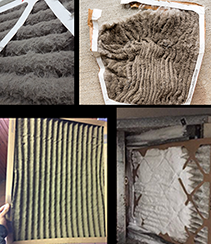 But, while your A/C may be headed into hibernation for the heating season, it’s not quite time to put it completely out of mind. How old is my A/C unit? How well did it really keep up with the past summer’s heatwave? Will 2019 refrigerated air systems be more costly than 2018’s? Does 2018 offer equipment, Federal or local energy rebates that I can take advantage of to offset my investment? How available will technicians be in Phoenix or Tucson when I HAVE TO replace my air conditioner? You are less likely to be using your A/C again until the spring. Instead of suffering without adequate cooling in the Arizona heat, have it taken care of now. This also allows for more freedom to meet your schedule, as most HVAC technicians in Phoenix and Tucson aren’t as busy right now. If you’re having to replace your current air conditioning system in the height of summer, it’s most likely the result of an unexpected issue. You will have to make a quick decision about the system you choose just to get out of the brutal Phoenix and Tucson heat. This time of year, you have much more time to do your research, make comparisons on equipment options and local contractors to make the best decision for your budget and your home. If your HVAC system is really old, you will be delighted to learn how far the innovations in heating and cooling have come and how many wonderful new features are available—greater energy efficiency, more effective humidity, air cleaning and noise reduction, programmable or Wi-Fi smart thermostats…. These are just a few of the upgrades you’ll come across when looking at all of the options available today. 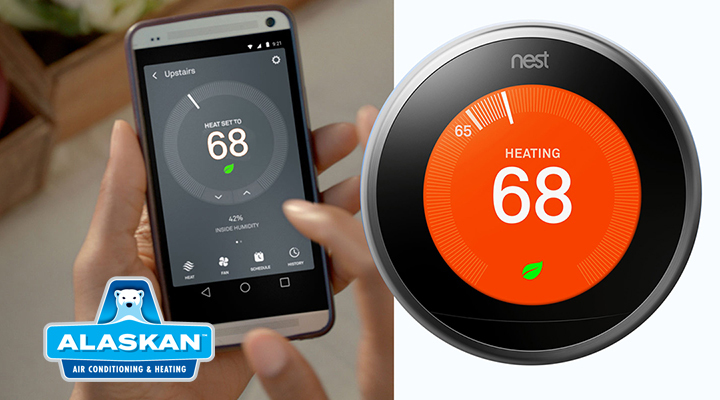 Efficiency and programmability of HVAC equipment translates into huge savings. Equipment warranties can also affect the cost of the lifetime value of new HVAC system in a positive way. These factors should help you make your best buying decision. You have time today to shop around and compare features and prices…and time always translates into savings! 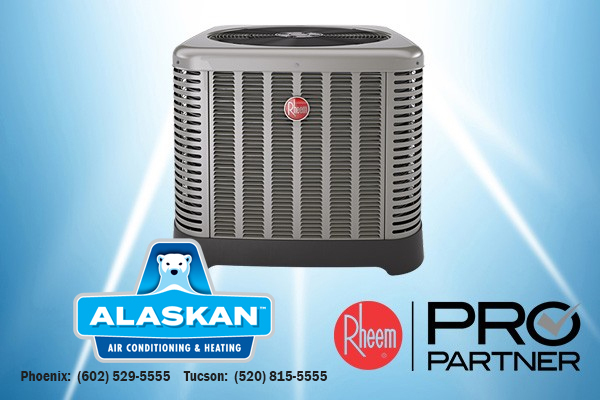 In addition, many Phoenix and Tempe HVAC contractors experiencing down time during these cooler months offer deals on off-season installation and maintenance…Alaskan Air Conditioning and Heating included! So, if now the fall season seems like a good time for you to replace that old A/C unit, give Alaskan Air Conditioning a call. In Phoenix, Tempe, Mesa, Scottsdale and the surrounding areas, call us at 602-529-5555. 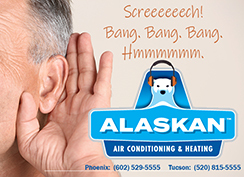 In Tucson, call Alaskan at 520-815-5555. It’s always a good time to call Alaskan Air Conditioning and Heating, but right now we are especially anxious to help you!